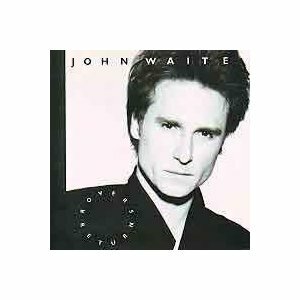 One thing John Waite has come to understand during his illustrious career in music, is that you live and learn best the hard way. Accept that there can be no highs without lows, no gain without loss, and certainly no love without pain. Take nothing for granted, maintain your integrity. Then, at least, you give yourself every chance of going the distance. ?That?s basically been my approach over the years,? says the British singer/songwriter. ?Sticking to my guns, never being afraid to go the hard way - that?s the only way I know. It makes success that much sweeter. Bottom line, it?s more honest ? and, besides, I?ve never wanted to become a rock?n?roll caricature.? 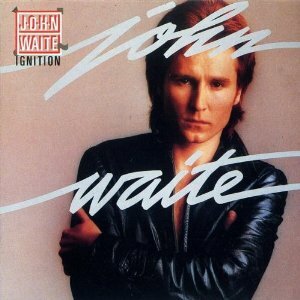 Without question, this positive, honest outlook and his sense of self-worth in an often fickle, cutthroat industry have been key to John Waite?s staying power. Three decades have passed since a restless, wild-eyed teenager from northwest England first packed his bags for London to follow a passion for music. 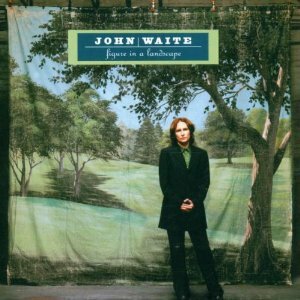 Though he has enjoyed chart-topping records and sellout concerts around the world, John Waite?s hunger has never diminished. ?When I took my current band out on the road to play a few gigs this summer, the energy both onstage and from the audiences was fierce,? says Waite. ?Initially, we thought we?d just go out for a short while before heading into the studio to record a new album. But then I realized that I was having such a phenomenal time playing in front of people that the next record could wait. That?s how I am these days. If something feels right, then just do it.? 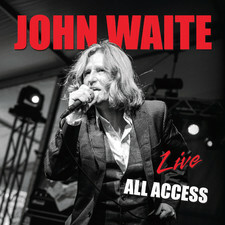 Revitalized and re-energized by his return to live performances, Waite has taken this opportunity to release ?The Hard Way? - a terrific new collection of recordings. The song list comprises a delightful selection of tunes old, new, borrowed, and blue. Hit ?play? 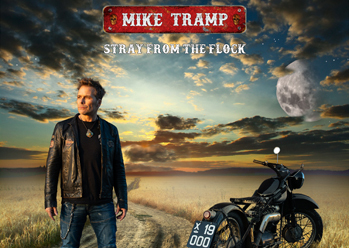 on your CD player or click your iPod and the fun starts straight away with an infectious pop rocker, ?The Hard Way.? Listening to this opening cut provides an instant flashback to the raw energy of Waite?s very first group, The Babys. ?Music can have a real timeless quality - and, really, it?s all about energy,? says Waite. ?It?s very natural when you first start out to having that great outburst of relentless youth. If it?s in your soul, then you never lose the energy. Experience teaches you a few tricks, but energy is key. It?s what keeps you pumped. To me, ?The Hard Way? is as raw and vital as anything I was doing when I first started...only it?s way better!? 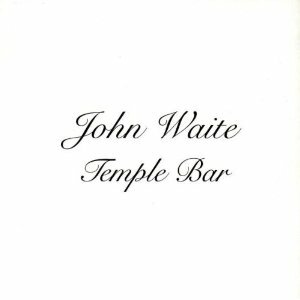 Inspired by British blues-based bands like Free, the Small Faces, and Humble Pie, it was during the desperately cold winter of 1975 that John Waite and the Babys cut their rock?n?roll teeth rehearsing and playing gigs on the London scene. 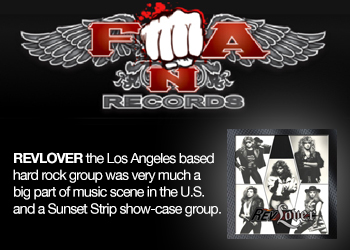 Two years later, a combination of hard work, sheer persistence and a great sense of adventure, brought the band success in America. By ?78, with two albums under its collective belt and a Top 40 hit with ?Isn?t It Time?,? The Babys released their third album which spawned the chart smash ?Every Time I Think Of You...? Flash forward six years and the title of that latter song would provide the immortal opening lines to what is undeniably one of the all-time greatest pop/rock ballads, ?Missing You.? 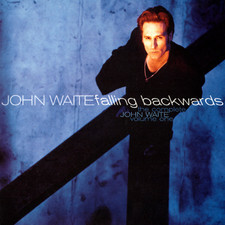 John Waite had cut five albums with The Babys before moving to New York to go solo during the early 1980s. His first album, ?Ignition,? boasted the MTV/rock radio staple ?Change.? Alas, strong tunes for a second LP elicited negative response from the record label. In the summer of ?83, Waite decided he wanted out - at least for a while - and left the bright lights for the ?rolling English fields, pastures, meadows, oak trees...and the local skinheads!? 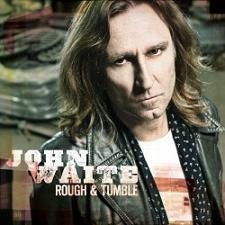 A year later, back with a new record on a new label, John Waite was smiling again. 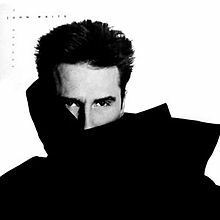 On September 22nd, 1984, he found himself at Number One on the hit parade with ?Missing You.? The song topped the international charts. Twenty years on, this classic remains a radio staple around the globe. ?An unbelievable experience at the time - and still something I?m very proud of,? he says. 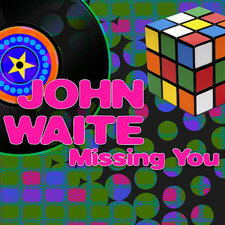 John will delight fans with a brand-new acoustic version of ?Missing You? (a bonus cut on his latest album.) However, he has always refused to live off the glory of one song. ?It?s always so sad to see people spend the rest of their careers just trying to repeat the formula,? says Waite. ?It?s all too easy, but really it?s a miserable compromise for an artist. Again, I?d rather go the hard way and keep pushing into new areas.? 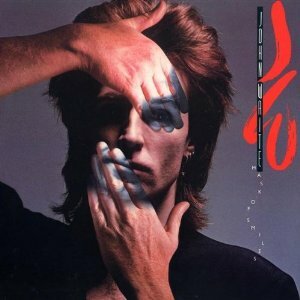 In the late 1980s, John Waite released a couple more solo albums before returning to the top of the charts during a two-album tenure with the pop/rock super group Bad English. The band?s No. 1 single ?When I See You Smile? 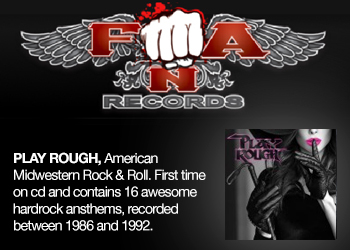 sparked sellout concert tours and a succession of Billboard Hot 100 hits. But when the group?s spark was gone, Waite packed his bags and returned to life a solo songsmith. During the Nineties and early Zeroes, John has refused to live on former glory. He prefers to balance his life between singing on stage, composing and recording honest, heartfelt solo albums. He has written and recorded several songs for Hollywood movies. For kicks (and perhaps ?honor? as a diehard Beatles fan), he even enjoyed a brief stint on a recent Ringo Starr concert tour. 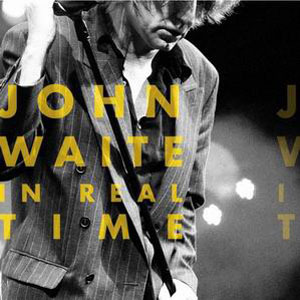 Not one to be deterred by the changing face of the music industry, John Waite is content in simply being true to himself...and his art. ?Clearly, this is the best path to follow,? he says. ?I?m not into recreating the past or living on my laurels. I obviously feel blessed to have enjoyed a lot of success but that?s not the most important thing to me. Life?s a journey, not a destination. I still like to challenge myself. It may not always be the simplest approach. So, I guess I really am more drawn by - how shall we say? - the hard way.? 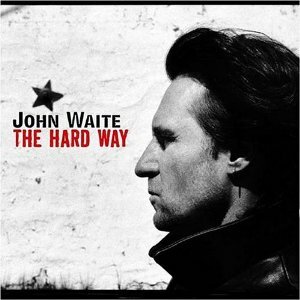 John Waite has plenty to offer on his new album, ?The Hard Way.? Beyond the addictive title cut lie some terrific pop/rock tunes particularly ?Always Be Your Man? (?a love letter to New York?) and ?Keys To Your Heart.? A longtime Bob Dylan fan, John has also recorded a delicate version of Mr. Zimmerman?s classic ?Girl From The North Country.? 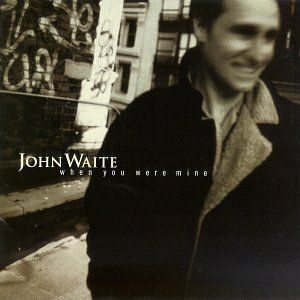 Meanwhile, fans of Waite?s tender vocal moments will be mesmerized by his updated version of ?Masterpiece of Loneliness,? a poignant tune that first appeared on his much underrated solo outing, ?Figure In A Landscape.? ?Every record I?ve ever made is kind of a reflection of where I am at the different periods of my life,? says Waite. ?I like the fact that this new collection bridges a few gaps. The decision to stay on the road will allow me even more time to prepare for the next album, too. People sometimes ask me to differentiate between the various things I do - writing, recording, live work. But, in the end, it?s all just one big experience and I?m still loving every aspect of it.? 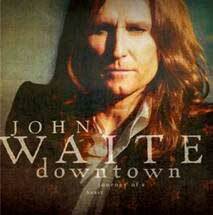 2006-09-27 - John Waite European Tour Dates In Nov.